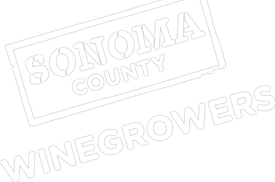 This week on Off the Vine, Karissa and Steve welcome Executive Director of the Winegrowers of Dry Creek Valley, Ann Petersen. They discuss old vines, the unique grape varieties grown in the Dry Creek Valley AVA and the rish history the AVA has of family farmers. Ann also recaps an exciting event held in Los Angeles that the Winegrowers of DCV hosted.